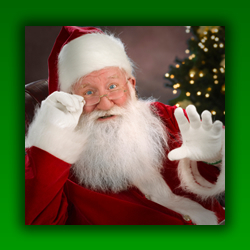 HireSanta.com – The Interne’s Best Place to Find and Hire Santa Claus in the Chicago area. Santa Claus available for Chicagoland community events, parades, company parties, home visit and other Christmas events. Real bearded and traditional Santa Claus throughout Chicago and across the country and all year round for commercial projects, TV, and print advertisements. Tags: Aurora IL Santa, Best Chicago Santa Claus, Book Aurora Santa Claus, Chicago Santa for Hire, Chicago Santa Rentals, Chicagoland Santa, Hire Rockford Santa Claus, Professional Santa in Illinois, Santa for Hire in Chicago, Santa for Hire in Chicagoland, Where to hire a Santa in Chicago?